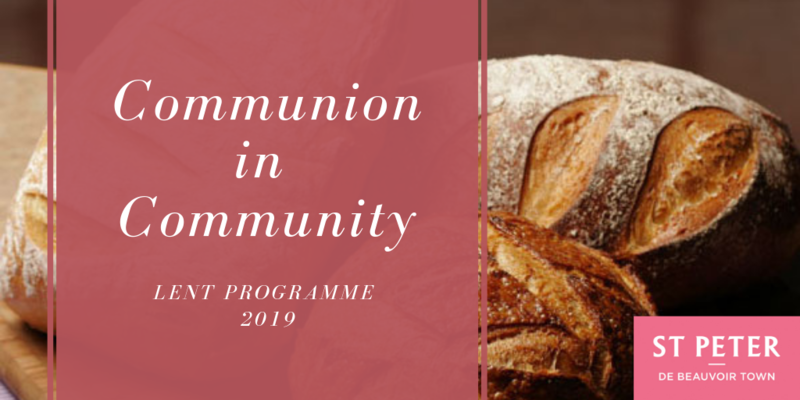 This year St Peter’s is running a Lent Course for groups and individuals, exploring the theme “Communion in Community”. How do our community connections nurture our journey in faith? How do we meet ourselves, in communion with others? This course allows for reflection and pray on these themes together, or alone. Lent is the 40-day period of abstinence and reflection, a turning away from the world and towards God, before the celebration of Easter (April 21st). To join a group or request resources to be mailed to you, sign up at the back of St Peter’s or contact the Pastoral Team. 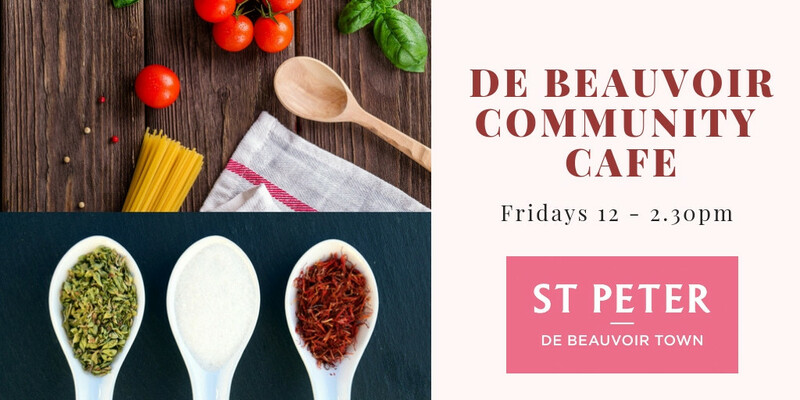 Wednesdays: March 13th, March 27th, April 10th, 7.30 – 9pm at St Peter’s. Fridays: March 15th, March 29th, April 12th. 10.30am – 12noon at St Peter’s.